NationaLease hosted their 2016 Sales Meeting on November 16-17 at the Royal Sonesta in New Orleans. Jane Clark, Vice President of Member Services for NationaLease, welcomed the group to the Big Easy and thanked the meeting planning committee: Matt Svancara, Aim NationaLease; Pat Herron, DeCarolis Truck Rental, Inc., a NationaLease Member; Paul Brown, Interstate NationaLease; Daniel Duquette, Location Brossard NationaLease; and John Sappington, TCI Leasing/Rentals, a NationaLease Member. She then introduced NationaLease President Dean Vicha, who shared some of the successes achieved by NationaLease in the past year and the initiatives underway for 2017 and beyond. Dean introduced Andrew Stasiowski, Director of Government Relations with the Truck Rental and Leasing Association, who joined the group to share an update on what TRALA is doing to help protect those in the industry and what pending issues to watch, as well as his thoughts on the election results. 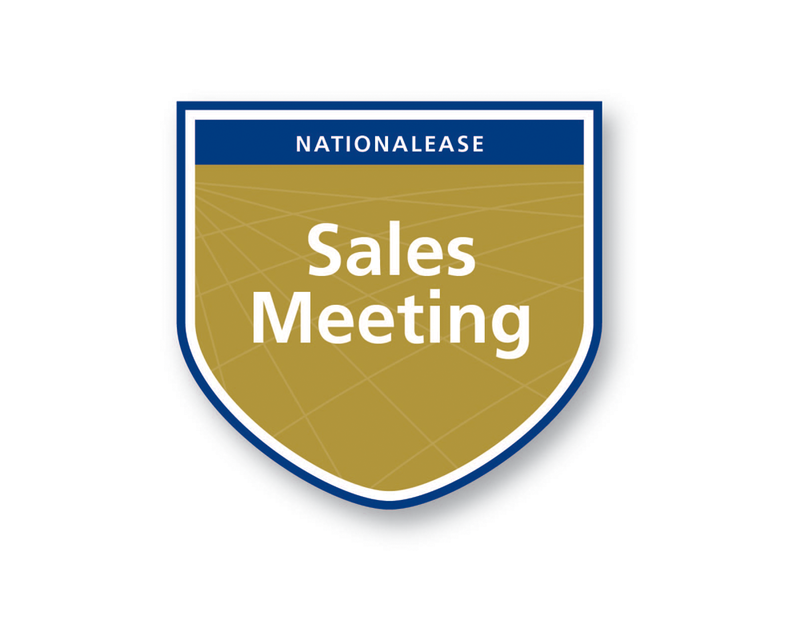 Joe Gallick, Senior Vice President of Sales for NationaLease, gave the group some insight into the efforts of the National Account team and some exciting new programs on the horizon. He then introduced each of the NationaLease National Account Executives, who provided updates on their individual areas of responsibility and additional insights they have gathered on the territories and customers they serve. The first day concluded with a Trade and Technology Reception featuring many of NationaLease’s supplier partners. Day two of the meeting began with a workshop on the capabilities and sales opportunities that can be maximized through the use of LinkedIn. Larry Kaufman, Area Vice President with Arthur J. Gallagher & Co., shared practical suggestions on how to use this valuable social media outlet. Bill Hicks, Director-at-Large and former Chairman of the Board for NationaLease, followed with a discussion about overcoming objections. Bill shared some of the most common objections every lease salesperson will encounter and, along with the experienced attendees, discussed some of the tried-and-true ways to overcome them. Jane Clark and Scott Marzec, Member Programs Manager for NationaLease, closed out the morning session with an interactive review of the programs and services that NationaLease offers to help support members’ sales efforts. After lunch, the meeting continued with a workshop presented by the Ace Center for Excellence. “Amaze Every Customer Every Time” discussed the secret to always delivering a rock solid sales performance. Ace shared the tools that help give you the competitive advantage, from how to simplify communications to how to recognize the customer’s point of view to how to deliver outstanding follow-up. The session concluded by showing attendees how to use what they learned during the workshop to develop personal goals for accountability. Next year’s Sales Meeting will be held in San Diego, CA, at the Loews Coronado Bay, November 13-14, 2017.